This is a simple $1 donation. Use the quantity option to change the amount you wish to give. For example if you want to give $75 simply change the quantity to 75. Thanks for all your support. 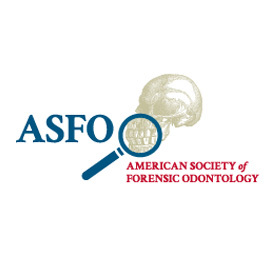 You will be acknowledged at the appropriate membership level in the ASFO Newsletter.